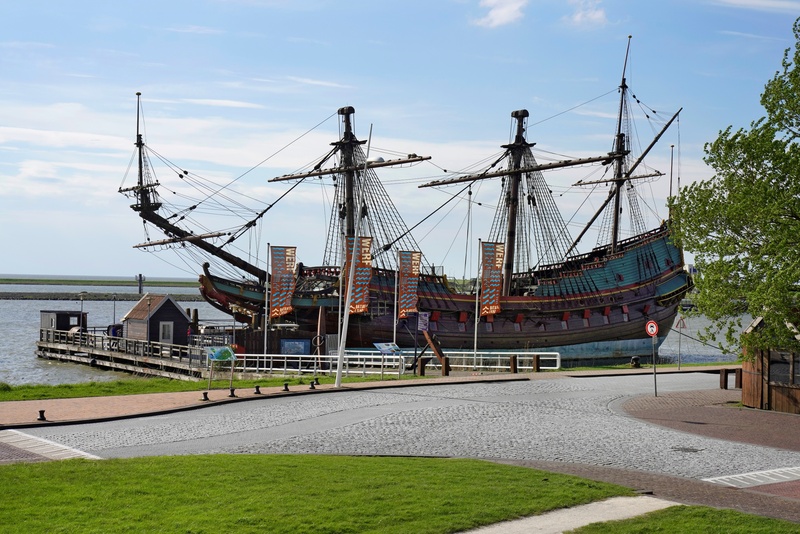 Experience the harsh life under sail aboard the Batavia, a replica East Indiaman. Roaming the decks, you will feel like you are back in the 17th century. Naturally, reliving the commercial spirit of the Dutch Golden Age has to include traditional crafts, like blacksmithing and rope-making. Visitors can roll up their sleeves and have a go! The shipyard is currently constructing a 'waterschip' (watership), which was a typical fishing vessel on the Zuiderzee between 1500 and 1700.